How did this one become a so-handsome copperback Badger? M'aiq will tell you. One day near Balmora he met two Telvanni wizards, one of whom said, "Everything I tell you is true," while the other said, "Everything I tell you is a lie…." 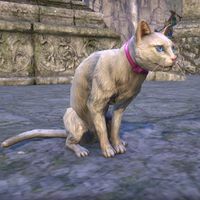 The M'aiq the Badger is an upcoming pet that has yet to become available. Its default name is "M'aiq? ", and is seemingly based off M'aiq the Liar. Say, why does this little chum look at you funny? It must be your face! Ook ook! Ah, ha ha ha ha ha ha ha! 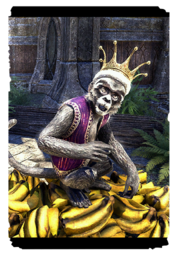 The Madcap Jester Monkey is an upcoming pet that has yet to become available. Its default name is "Jingles". When it's a kitten, the Mage's Sentry Cat is so adorable, it's said that some sorcerers enchant them to stay that age always. The Mage's Sentry Kitten is an upcoming pet that has yet to be available. Its default name is "Li'l Bat Ears". 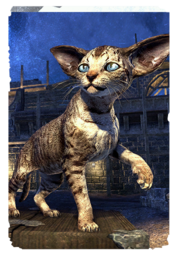 These short-haired, large-eared cats are a common sight in Mages Guildhalls, where it's said their keen senses enable them to detect all manner of intruders, even those that are magically concealed or from realms of Oblivion. Found in Flame Atronach crates as a Legendary-level reward. Its default name is "Uncanny Kitty", though it originally did not have one. 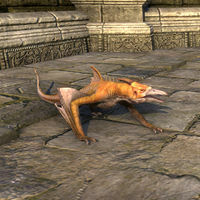 Scamps are lesser Daedra used as servants and menials by a number of different Daedric Princes. The Magma Scamps are servants of Mehrunes Dagon, and can be summoned from his Oblivion plane of the Deadlands. 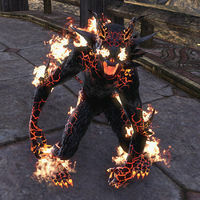 The Magma Scamp is a pet available in the Scalecaller Crown Crates as a Legendary-level reward. Its default name is "Pumice". As a sign of the blessing of Mara, Goddess of Fertility, in spring certain breeds of Tamriel's hens lay eggs with shells in a variety of colors. The Mara's Spring Chicken is an upcoming pet. Its default name is "Egwina". Fierce and courageous fighters, the hunters of Western Skyrim use small packs of these dogs to pursue bears. The Bear-Dogs track, corner, and harry the bears until the hunters can arrive with their spears. 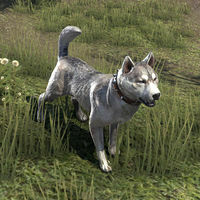 Markarth Bear-Dogs are available from the Crown Store. 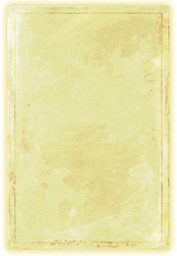 When the player crouches, its tail goes down and it lowers its head slightly. Its default name is "Furball". White cats are sacred to Dibella, the Lady of Love, and all white cats are said to be her representatives in the animal kingdom. A House of Dibella will typically have three or four milk-white cats within its walls. The Milady's Cloud Cat was previously available from the Crown Store for 00700700 . Its default name is "Powder". 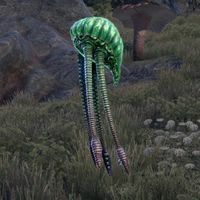 Though the Argonians claim that they name each breed of Black Marsh Swamp Jelly for its hue rather than its taste, there's no denying that the Mint Jelly does have a gratifyingly refreshing flavor. 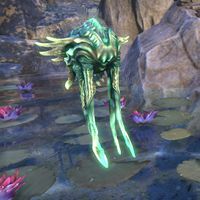 The Mint Swamp Jelly is a pet that is available to ESO Plus members in the Crown Store for 00900900 from December 20, 2018 to January 3, 2019. Its default name is "Freshbreath". The Molag Amur Cliff Strider is prized by reptilian connoisseurs because its coloration, though somber, is lightened by its subtle golden tones. And if startled, its squawk will cause passersby to jump and horses to bolt. The Molag Amur Cliff Strider was available in the Dwarven Crown Crates as an Epic-level reward. Its default name is "Leatherwing". The migratory Monarch Butterfly is a common sight across all of southern Tamriel, and it's seen in the northern provinces during summer. The Monarch is said to represent the souls of the present, in contrast to the Ancestor Moth that represents the past." The Monarch Butterfly is an upcoming pet that has yet to become available. Its default name is "Thronebug". 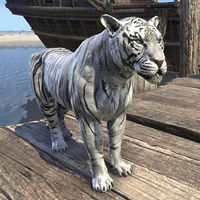 The Moonlight Senche-Tigers have been the sleek and silvery guardians of the Khajiiti temples of the moons ever since the revelation of the Riddle'Thar. 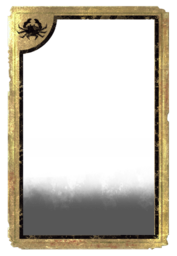 Available from the Crown Store for 700 . Its default name is "Secunda". The greenish, or "Mossy" Netches, are most commonly found in the West Gash region of northwest Vvardenfell. The calves are docile, even for Netches, and will happily follow along behind anyone who smells of their favorite fungi. The Mossy Netch Calf is available in the Dwarven Crown Crates as a Legendary-level reward. Its default name is "Emerald". Are you the kind of adventurer who simply Must Loot Everything? 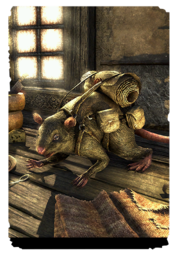 Being followed around by the Mournhold Packrat, an actual cargo rodent, tells the world that you're an Acquisitionist who's not going to leave behind a single spoon! The Mournhold Packrat is an upcoming pet that was datamined in Patch 3.3.0 and has yet to be available. Its default name is "Cargo". This page was last modified on 30 March 2019, at 04:35.